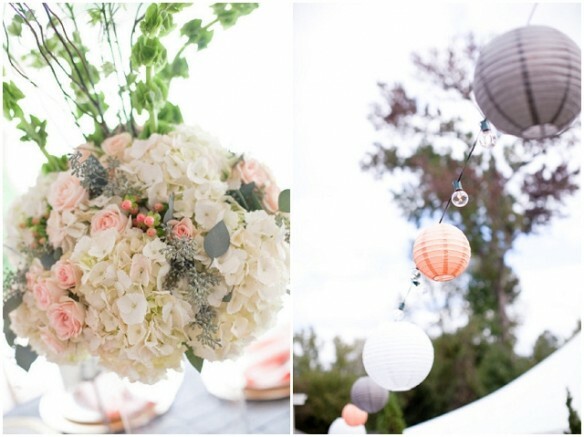 Pretty In Peach | Wedding Inspiration. 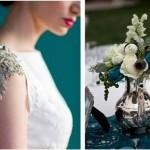 Long gone are the days when peach and weddings made every stylish bride and her maids shiver with distaste! 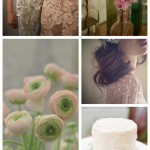 Peach has had a marvelous make-over and is now a très chic and über romantic colour scheme to choose for your big day. 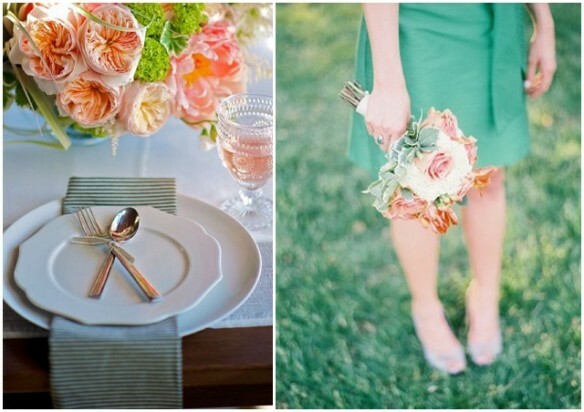 A pretty and versatile colour, peach looks amazing with greens, golds, pinks and even the humble grey. 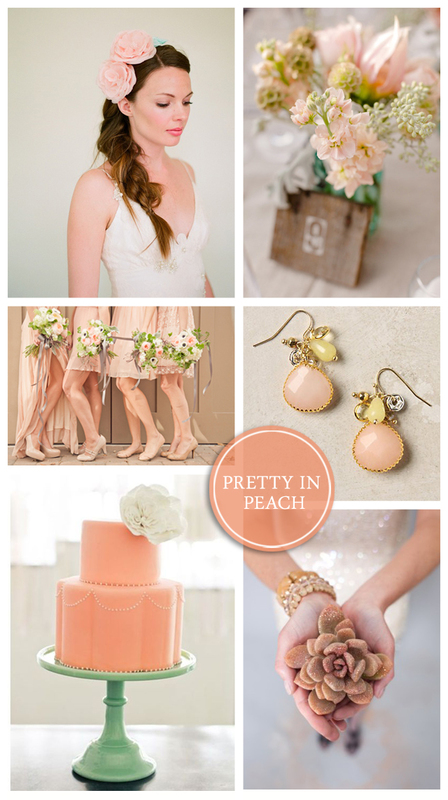 Are you a lover of the peach.y wedding dream? What other peach colour combos can you think of? Please do share! Okay, now I’m in love with peach!!!! You’ve won me over! Didn’t know that peach and gold looked so great together…wow!